Operated with a year-round permanent staff, the Labrador Institute Research Station (LIRS) in North West River, Labrador is co-located with the North West River community library. The facility includes employee office space, scientific laboratories (a general (wet) laboratory and an analytical laboratory), a shared research space with GIS workstations, accommodation space for four people, a full kitchen and dining area, and short-term storage space. The Labrador Institute (LI) also has offices in Happy Valley-Goose Bay (HVGB), Labrador City and Forteau, Labrador. North West River is adjacent to the Labrador Inuit Settlement Area of Nunatsiavut and the asserted Innu Nation land claims. The asserted land claim settlement region of the NunatuKavut Community Council is also nearby. 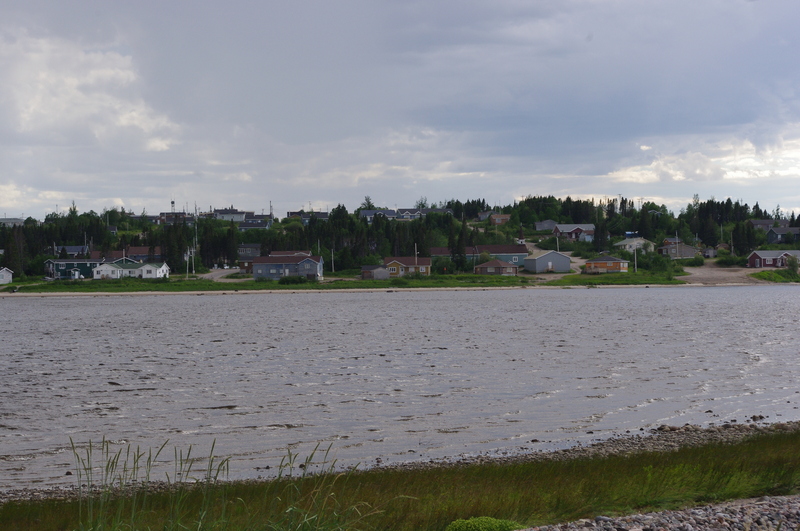 The town of Happy Valley-Goose Bay houses a government presence for all three Indigenous groups. North West River and Sheshatshiu First Nation are also the gateway to the Akami-uapishku-Mealy Mountains National Park Reserve. The Labrador Institute Research Station is working to offer research and logistical support to those who are looking to expand, begin, or continue work for and in the Labrador region.  The LIRS was created to provide leading-edge science laboratories and a field station that supports research and science education in the remote regions of Labrador. The Labrador Institute has made substantial contributions to research through the creation of research hubs in four locations of Labrador and ongoing needs-based research. The LI has a long history of research in Labrador in a variety of disciplines with its current major research topics including health research, marine resources and aquatic sciences, changing climates and environment, geochemistry, soil and agricultural sciences, geospatial analysis, resource development, arts and culture, archaeology and cultural resource management. 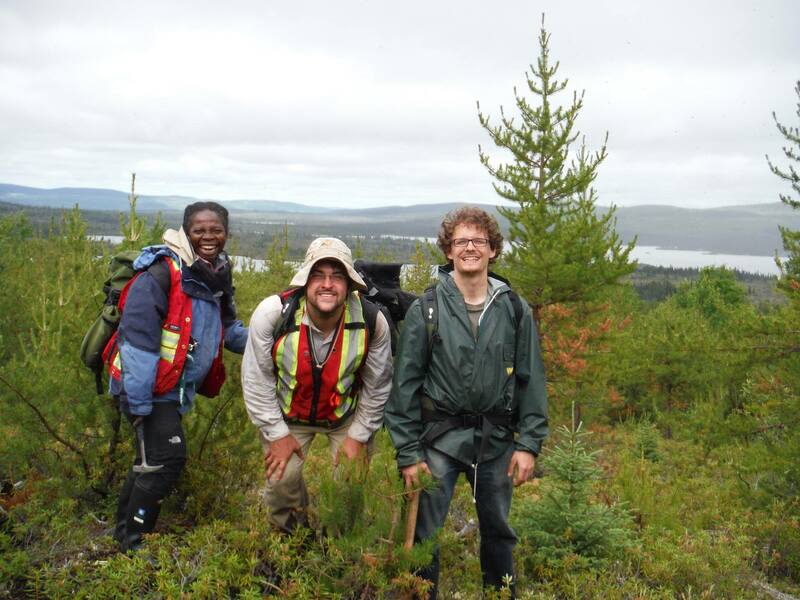 The Labrador Institute Research Station is supporting and/or taking part in climate change and environmental monitoring research, investigations in water use and its contaminants, interior archaeology, archaeological mitigation, ecological research, remediation studies, soil science and northern-based agricultural investigations. The Labrador Institute Research Station is vehicle-accessible with year-round road access. The LIRS has a snowmobile available in winter and two trucks available year-round. There is an airport in Happy Valley-Goose Bay with modern facilities including helicopters and bush planes for charter; coastal trawlers are also available. The laboratories are maintained to high health and safety standards and offer analytical and sample preparation (wet) labs. The labs have the capacity to support diverse research projects in many physical science fields. Larger pieces of laboratory equipment in the analytical lab include a microwave plasma atomic emissions spectrometer (MP-AES) coupled with a nitrogen generator, an organic elemental analyzer (CHNS analyzer), a UV-visible spectrophotometer, a FT-IR spectrometer systems and a handheld X-Ray fluorescence (XRF) spectrometer. Other pieces of equipment include a photometer, portable dissolved oxygen and BOD meter, digital balances, a variety of microscopes, incubators, fume and laminar flow hoods, a sample freezer, a water purification system, a pH testing kit, a centrifuge, a digestion block, a water bath, a large volume stirrer and an air exchange system. There are currently 11 work stations with multiple sinks and a teaching area with a large white board. Lab space also includes internet and telephone service. The preparation (wet) labs include a Kjeldahl distillation unit, balances, sieves and a sieve shaker, a cutting mill, a muffle furnace, reciprocal shakers, a wet-tile saw, a walk-in cooler, drying ovens, an ultra-low temperature freezer, a thin-section machine, a benchtop hydraulic press, laboratory and cutting mill and a forced-feed crusher. The wet lab also includes a sink and stainless steel bench, two work benches and lots of open space with a concrete floor. Commercial distributors available in town. Nunatsiavut Government has a local Health and Social Development office and a local Conversation Officer in North West River; the Sivunivut – Inuit Community Corporation also has offices in North West River. The Newfoundland and Labrador government maintains a Forestry Centre and an Interpretation Centre in the community. There are a number of local businesses including a gas station and garage, post office, and a K-12 school, a general store with groceries and a local restaurant. Just across the river in Sheshatshiu there is an RCMP station, a health clinic, a treatment centre and Innu Nation and its associated Band Council offices. Health clinic with nurse practitioners and visiting doctors, Sheshatshiu (2 km). Large Health Center located in HV-GB (35km). 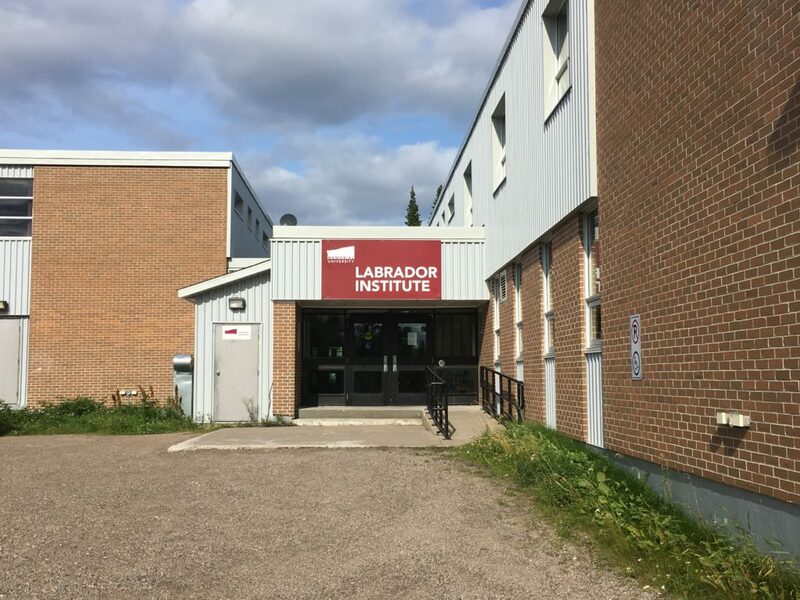 The Labrador Institute Research Station and its labs are operated to high health and safety standards developed in partnership with Memorial University’s Department of Environmental Health and Safety. Laboratory Access Packages, an online Laboratory Safety and WHMIS course and a Lab Orientation must be completed prior to commencing work in the LIRS labs. Personal Protective Equipment is also available. For more information please contact the Laboratory Coordinator. Please consult the Laboratory Coordinator or visit their website for more details. The Labrador Institute and the Labrador Institute Research Station are leading centres of research, outreach and education, by and for the North. Since the LI is located on the homelands of the Innu and the Inuit, the LI has a special obligation to the Indigenous peoples of the region and therefore works in partnership on research and education programming. The LIRS continues to grow and expand and is always open to discuss future partnerships and collaborations with interested researchers and stakeholders.